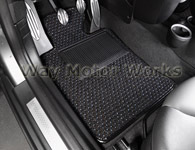 Cocomats is the manufacture of the finest floor mats, boot mats, trunk mats, and various other interior mat protectors. All cocomats are hand crafted and made from all natural products coir and rubber. 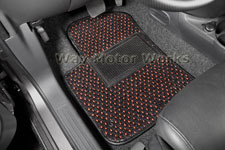 WMW has found these to be the best mats you can get for your car no matter what car it is. 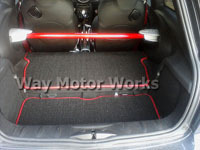 If you want a cocomat for a car not listed just contact us and we'll get them for you. All Cocomats are custom made to order in your style and fitment.